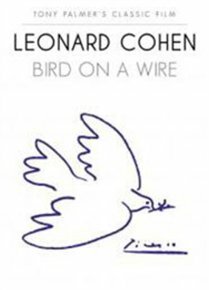 Film documenting Leonard Cohen’s 1972 ‘Bird On a Wire’ tour. The 20-city European tour, which began in Dublin on 18 March 1972 and ended on 21 April in Jerusalem, caught Cohen at the pinnacle of his career despite the concerts being plagued by technical and personal problems. Palmer splices Vietnam War footage and home movies from Cohen’s childhood into the performance footage, creating a powerful testament to the singer’s unique fusion of poetry and politics. 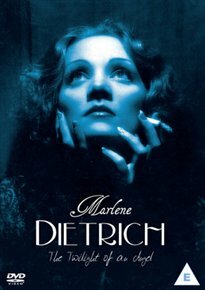 Documentary about the legendary movie star and singer, Marlene Dietrich, whose career spanned many decades. First garnering attention for her role in ‘The Blue Angel’ (1930), made in her native Germany, Dietrich went on to find success in Hollywood and gained international fame. During War World II she refused to give into Nazi demands that she return to her homeland and sought American citizenship. The programme features input from her daughter Maria Riva and grandson Peter Riva, as well as Pierre Cardin and Louis Bozon. 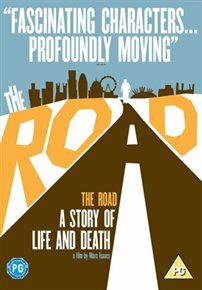 Documentary film from Marc Isaacs which follows a number of people as they attempt to integrate themselves into a contemporary London setting after leaving their respective homes. Believing it to be a place where dreams can be realised, many diverse characters alight on London every day in the hopes of finding a better life, but what this film shows is that not every story is a success story. From Iqbal Ahmed’s struggle to earn enough money so that his wife can join him to Keelta’s dreams of becoming a recognised singer, the film highlights the isolation and hardships that many are forced to contend with. Documentary about gay activist and author of ‘The Celluloid Closet’ Vito Russo. 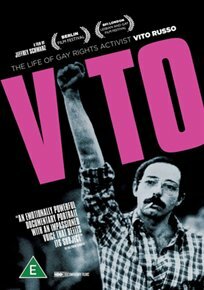 Having died in 1990 from AIDS-related problems, Vito is still held in high regard as one of the forerunners for gay rights in the United States and across the western world. This film explores his legacy. Documentary charting a section of 20th century music including experimental, minimalist, repetitive, postmodern and techno. 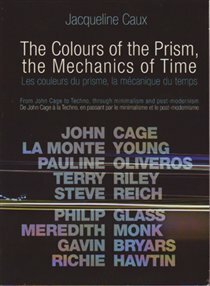 Reinforcing the work of her late husband, Daniel, who as a musicologist, essayist and radio producer championed musical invention and experimentation, the film features music and contributions from John Cage, Pauline Oliveros, La Monte Young, Terry Riley, Steve Reich, Philip Glass, Meredith Monk, Gavin Bryars and Richie Hawtin.